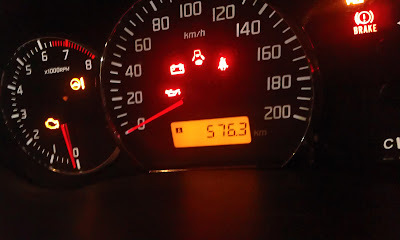 Fill up tank completely and reset one of the trip counters to zero before leaving the petrol pump. Travel, travel travel - till the needle reaches somewhere near Empty. Fill her up again. 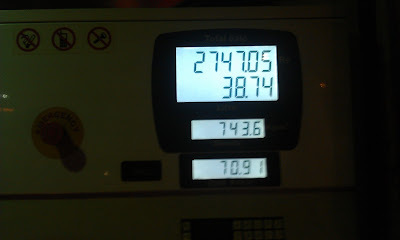 Note the liters of petrol that it took to fill her up. To calculate the mileage, divide distance traveled since last tank up by the number of liters that you filled her up with right now. Manually etched and solder tinned PCB!